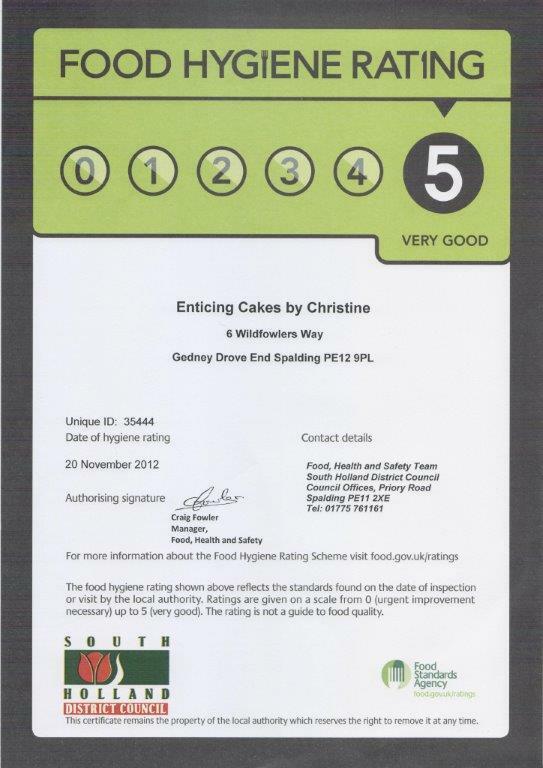 I’m a rural baker and cake dedorator at Gedney Drove End, near Holbeach in South Lincolnshire, baking from a dedicated “cake corner” in my home kitchen. I produce wedding cakes, celebration cakes, party cakes, and cupcakes using good quality ingredients, (including free range eggs) to order. I take your specifications and work with your ideas or themes to create cakes individual to you. 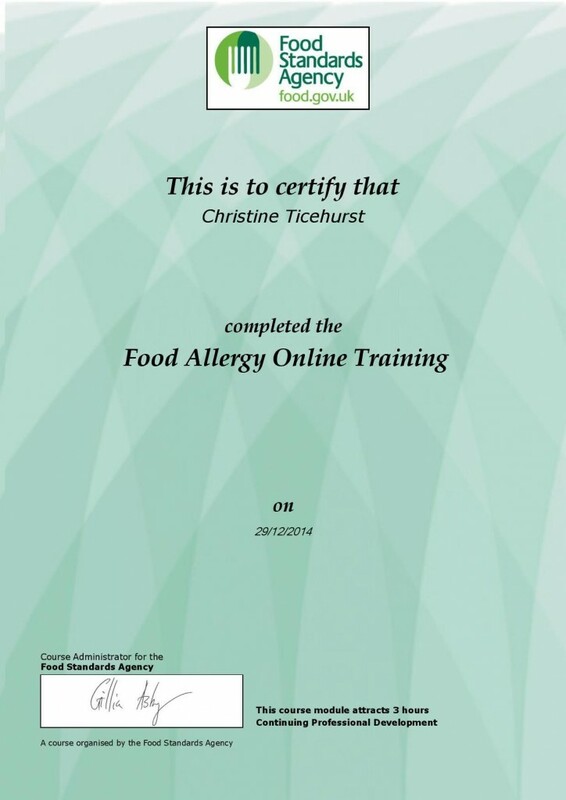 I have completed level 2 Food Safety Certificate, and the latest allergy training, and will do my best to cater for any special dietary requirements, eg dairy free, ingredients not including gluten, etc. 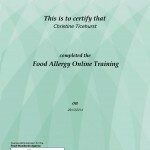 Please, however, be aware that I cannot guarantee that my cakes will not contain traces of any allergens, as this is my home kitchen in which I may handle allergen containing ingredients. I also frequently head “out and about” with my pop-up shop at summer shows, craft fairs, and seasonal events, selling cupcakes and traybakes – look for the gazebo with the giant cupcake on the roof! I’ve been baking since I was a child, encouraged by my mother, and my nan. 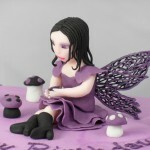 From an enjoyable pastime making small cakes and treats for family, I started taking an interest in learning cake decoration skills, and completed a short part-time course, whilst I was at college studying other subjects. I enjoyed the course so much that I took over the traditional annual making and decorating of the family Christmas cake from my parents and from there was hooked! I started making cakes for friends’ parties and birthdays and getting compliments. That was quite some years ago now, but as I moved into my own home, “normal” life took over and saw me reverting to only making Christmas cake, but then I discovered cupcakes – who knew that you could be quite so creative with these little cakes that we used to call “fairy cakes” when I was young? Again I was hooked – re-visited my love of making big cakes too, friends again started asking me to make them cakes. 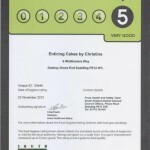 I decided to do everything by the book, got registered with my local council and received a 5 star hygiene rating, started the business officially in 2012, and here I am! I am continually learning new skills from various sources including a network of friendly cake decorators through social media. I have paid for tutored courses which I have enjoyed very much (airbrushing being one) and invested in new equipment to improve my work. I enjoy work that challenges me to acquire new skills and with many of my commissions have continued to learn and perfect new techniques.